Rice big bag unloader belt conveyor to connect into a closed loop, tensioning them by tensioning device.According to the friction between the belt and driving roller by the drive of motor, conveyor belt continuous operation, and convey material from input to discharge purpose.The food belt conveyor mainly used in loading and unloading locations often change places, such as ports, docks, stations yard, warehouse, construction sites, sandquarry, farms, and other for short distance transport and loading and unloading of bulk materials or single piece under the weight of 100 kg. 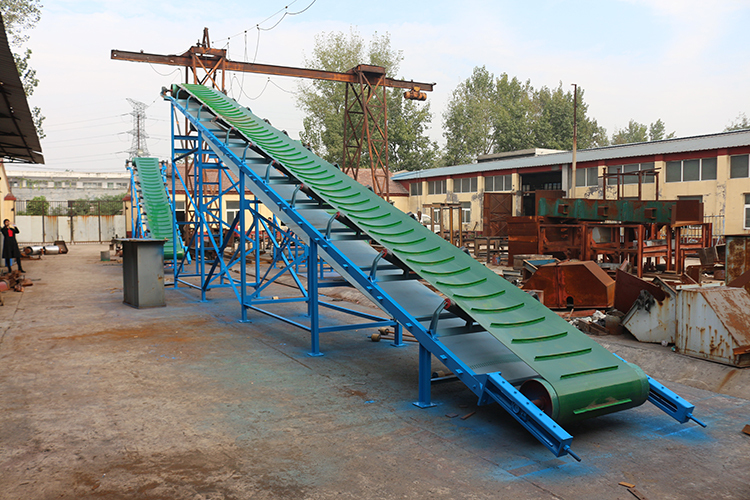 High Efficiency Inclined Food Industry Rubber Belt Conveyor suitable for bulk material(cement, sand, gravel, grain, fertilizer, sugar, salt, cookies etc), and other material (cartons, bags, machine parts et), which is convenient to move. 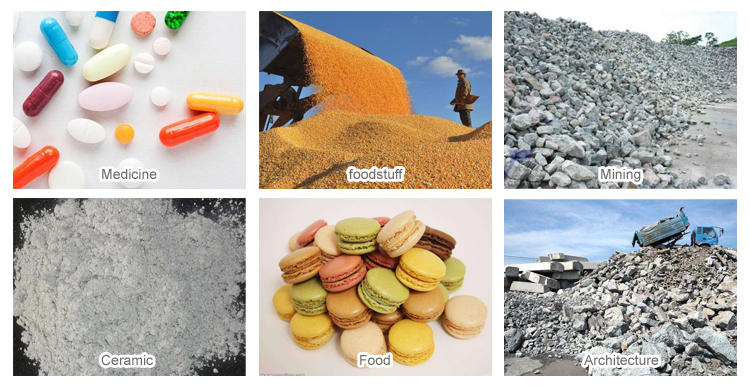 1.High efficiency, low noise, simple structure and reliable operation, it can apply to any bulk material conveying. 2.Motor speed can be adjustable according to your need. 3.Belt material:Rubber, PU,PVC, NN, etc. 4.Belt type: Food grade belt, anti-static belt and wear-resistane belt, etc. 5.Height can be designed and adjustable. 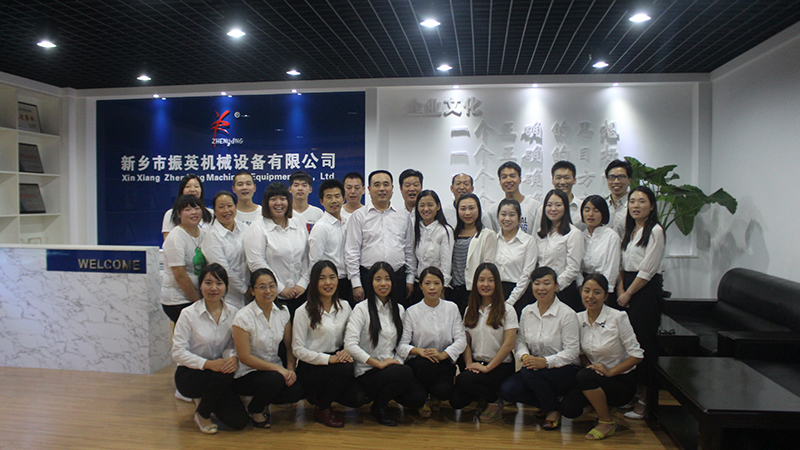 1.Rich experience: More than 20 years experience,More than 9 years exporting experience. 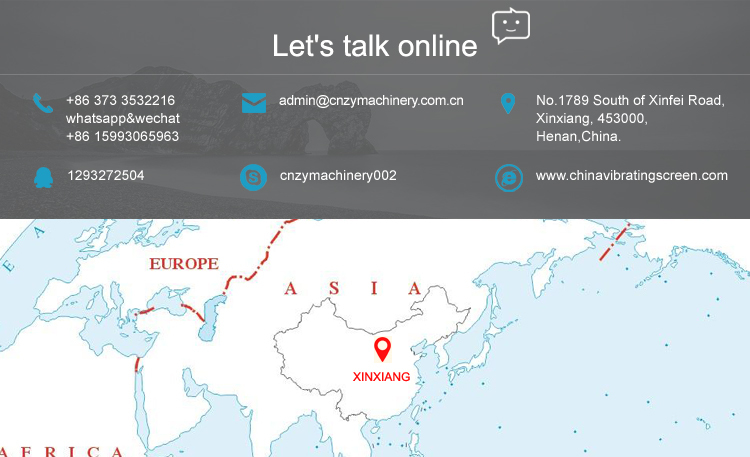 Xinxiang Zhenying Mechanical Equipment Co., Ltd. is one of the professional machinery manufacturers which specialises in the production of sieving equipments, conveying equipments, crushing equipments and feeding equipments as well as relevant parts.The company has developed quickly and has been in cooperation with some domestic and international famous suppliers.Since establishment, the company has been developing very fast. 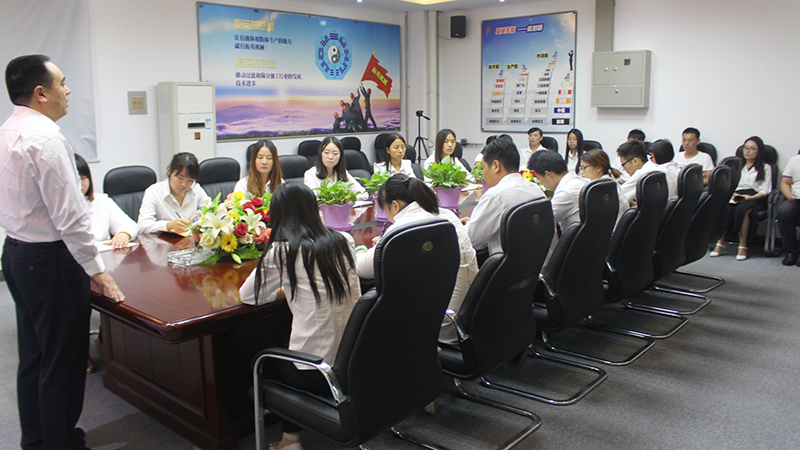 The reasons for the fast growth are due to the cooperative spirits of Zhenying people and our belief in the power of technology and innovation. 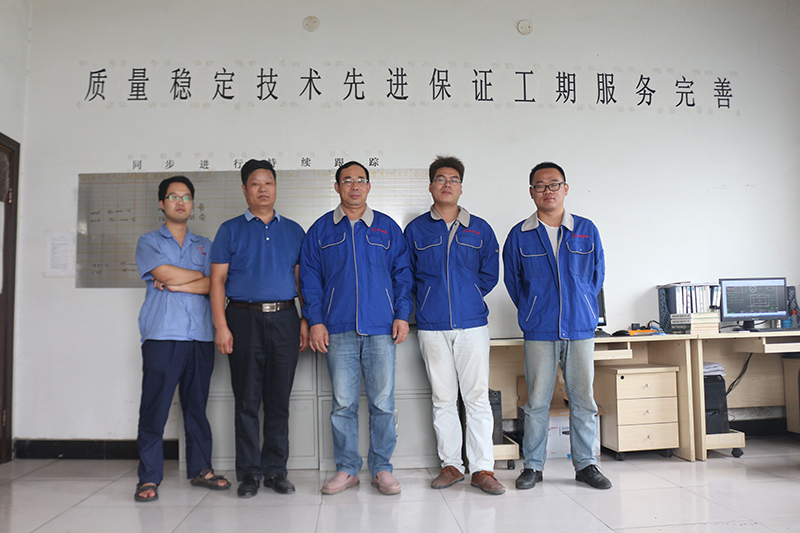 Zhenying has ten engineers with good educational background, working employees about one hundred, sales force of 50 and 20 after sales employees undertaking internal and eternal business.Our products have won not only good reputation in china but also applauses by foreign clients like Vietnam,Burma,Korean, Indonesian, Turkey and European countries so on.So far we have achieved a lot of credits and authentifications. 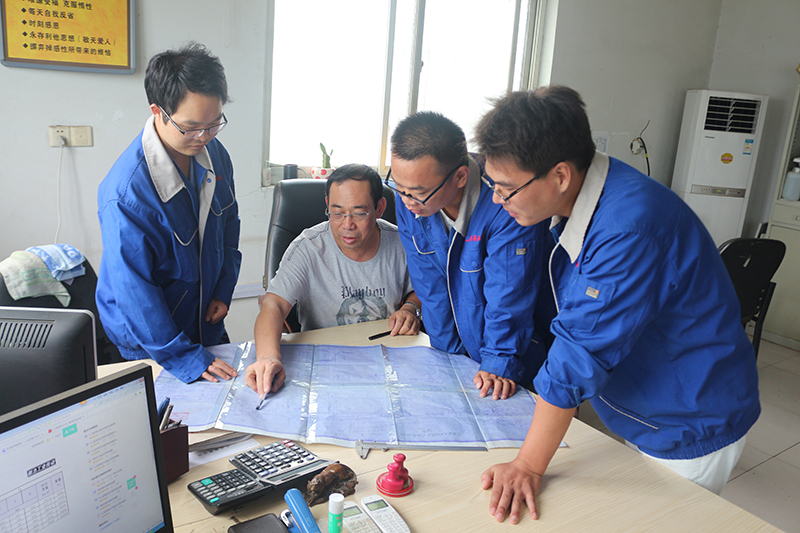 They are as follows: ISO 9001-2008, CE Certificate, AAA Credit Company and many times governmental credits.